Come to the Mad Tea Party Today! 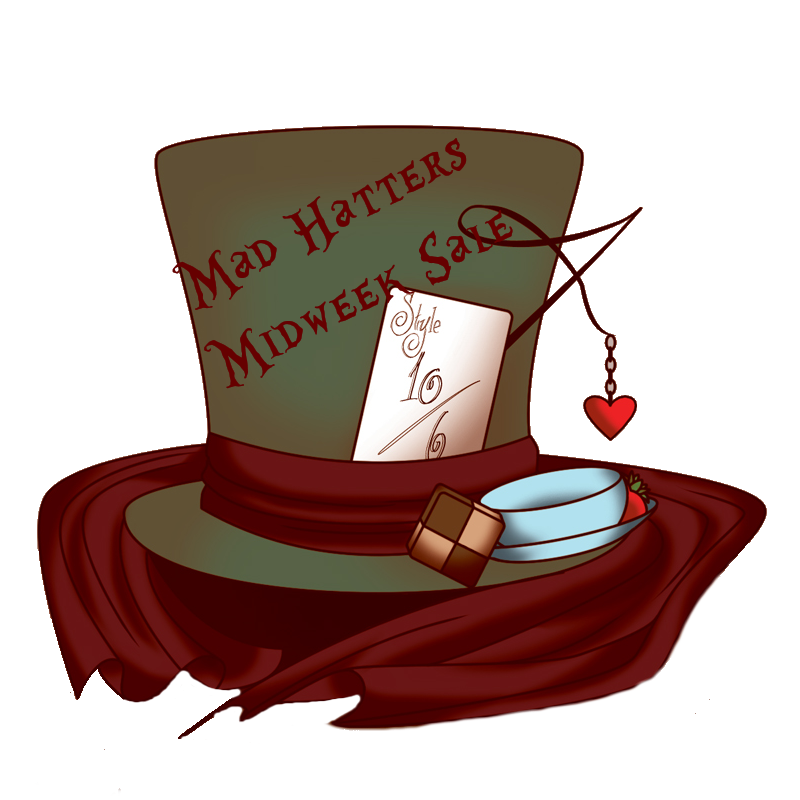 Mad Hatters Midweek Sale - Week 2 has started. An a bunch of designers put 1 item for 40L or less out again. Explore the Wonderland Sim and get your bargains today. This offer will only last Wednesday and Thursday.